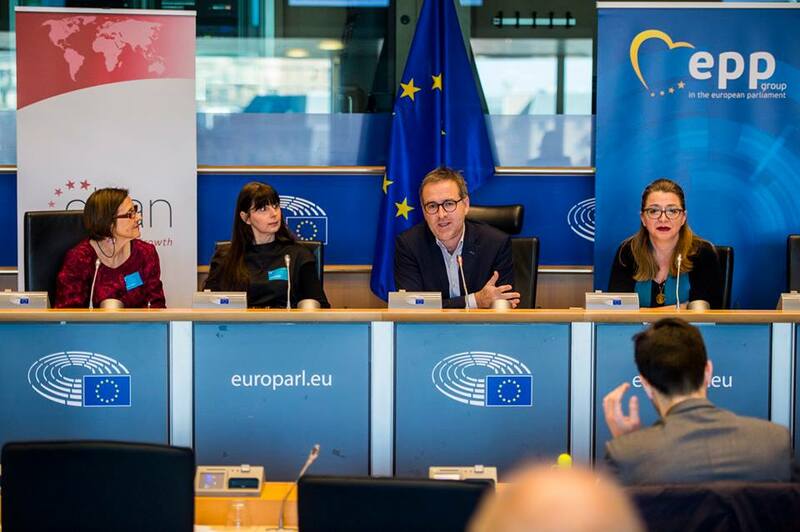 On 22 February, EBAN, the European Trade Association of Business Angels, Seed Funds and Early Stage Market Players launched the “EurInvest – Nation of Investors” Road Show to inspire Europe’s private citizens and corporations to invest in Start-Ups and Scale-Ups across Europe and thereby create the European “Nation of Investors”. 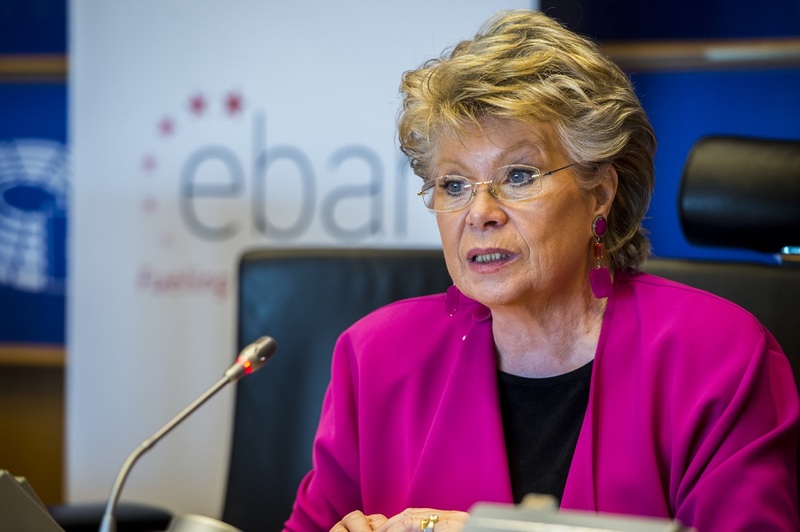 The launch event took place at the European Parliament under the patronage of MEP Viviane Reding, former European Commission Vice President. The EBAN launch of the “EurInvest – Nation of Investors” Road Show kicks off a number of activities, programs, conferences by Business Angels throughout the entire year of 2018 in each of the 28 countries of the EU leading up to January 2019 when EBAN will celebrate its 20th Anniversary, the highlight of which will be the EBAN Annual Congress in Sofia, Bulgaria in June 2018 during the EU Presidency. 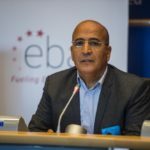 During the event, EBAN announced that it has joined forces with Amazon Web Services (AWS)AWS Activate program to further develop cloud-based entrepreneurship around the world. Start-ups working with EBAN, ABAN, MBAN, NACO, XCALA, and GBAN will receive unique combination of access to AWS Activate, together with mentoring and early-stage investing from Business Angels. Each potential scale-up invested in, and chosen by the Business Angel Networks, will receive $10,000 AWS Promotional Credits, and other benefits. The AWS Activate program will give start-ups in the portfolios of EBAN, and their business angel partners, access to technical and business guidance as well as 1:1 time with AWS advisors, web-based training, self-paced labs, third party offers, and AWS service credits to launch their ideas. 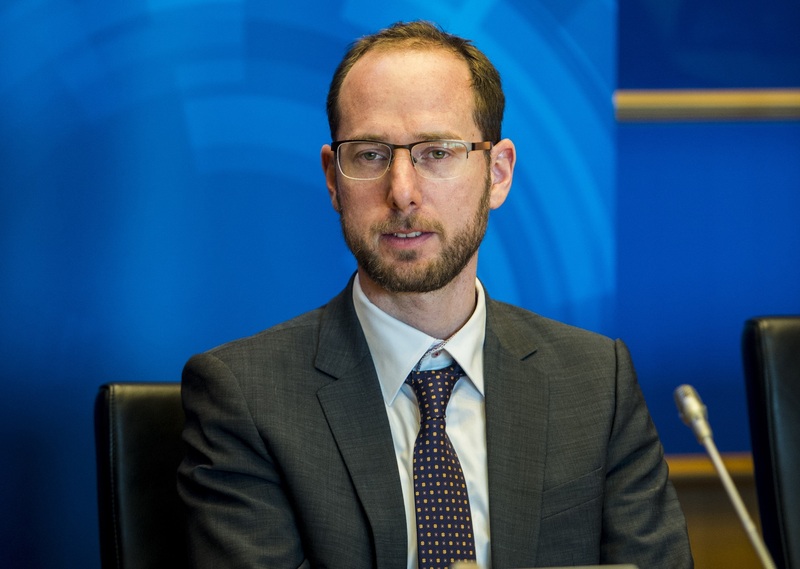 EBAN has also partnered with Startup Europe, the initiative of the European Commission designed to connect startups, investors, accelerators, entrepreneurs, corporate networks, universities and the media for the EurInvest Nation of Investors Roadshow. 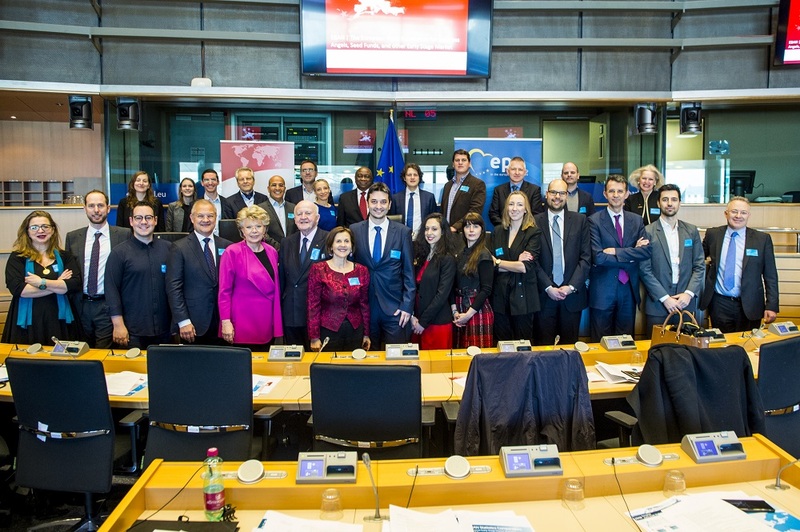 The announcement of this partnership was made by Startup Europe’s Catalin Ticheru, together with EBAN President Candace Johnson, during the 22 February EBAN “EurInvest – Nation of Investors” Road Show event. As part of the partnership, all of Startup Europe’s events taking place in 2018 and 2019 will become part of the EBAN EurInvest Roadshow. Last but not least, together with Cornerstone Communications, EBAN announced the first edition of “CEE-Released”, a unique program with national stock exchanges and Business Angel Networks, among others, to establish quality standards in investor relations and access to capital, dedicated to early stage and growth companies, with roots in Central and Eastern Europe. The goal of the annually organized CEE-Released project is to carry out a search for and to expose as well as train the best CEE-based companies that may be classified as early-stage business and growth companies, representing various sectors of the economy and operating on local or international markets. 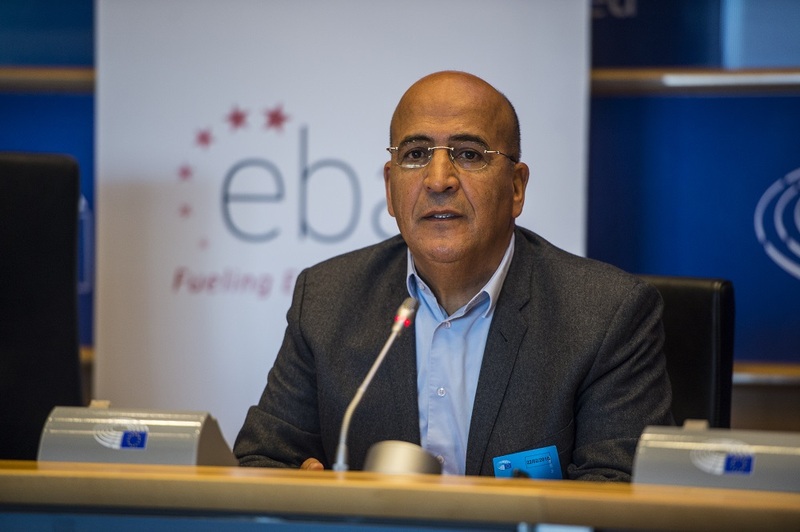 EBAN was created by a group of pioneering business angels and EURADA in 1999. 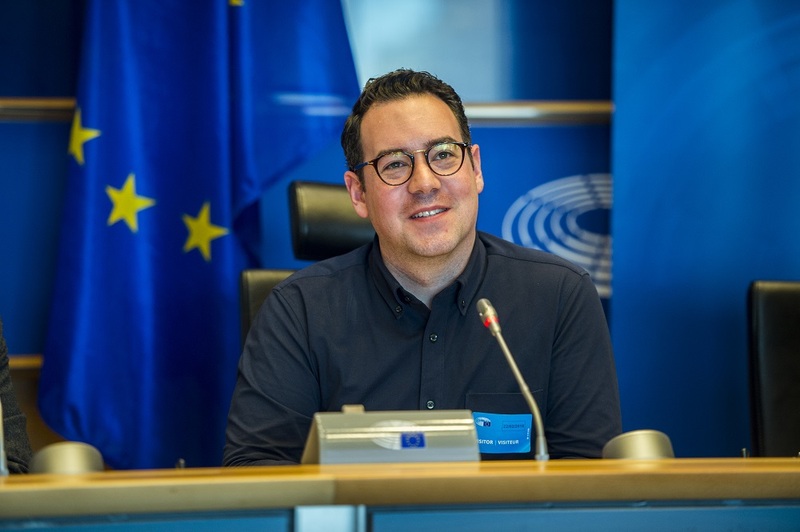 Almost 20 years later EBAN is one of the most successful “Spin Offs” of the European Commission, firmly entrenched in the private sector with more than 40,000 active business angels throughout Europe. 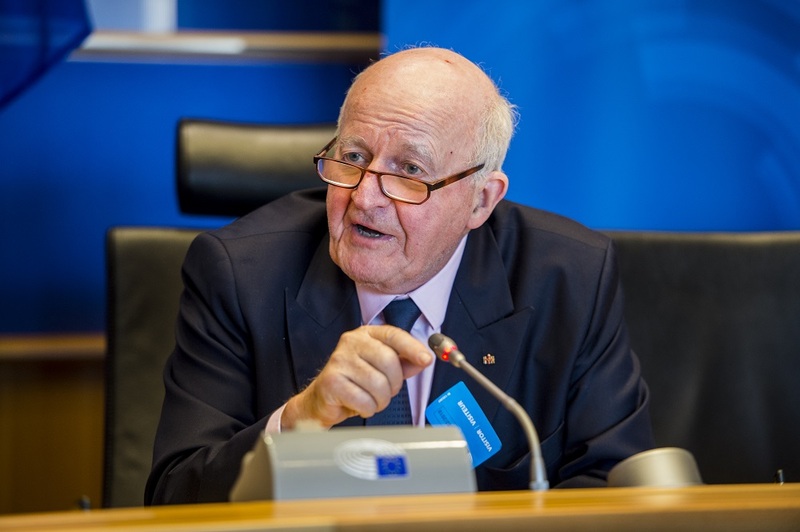 Peter Jungen, one of the co-founders and President Emeritus of EBAN, spoke about the history of the association, as well as the importance of supporting angel investors is Europe. 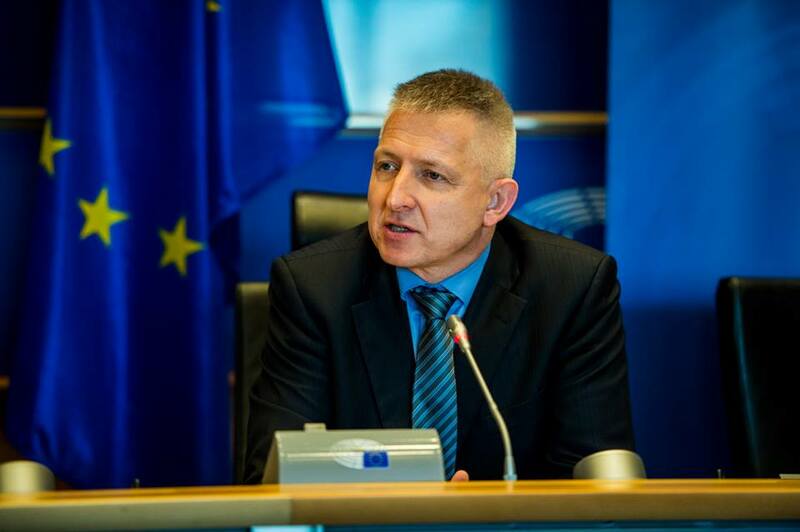 Philippe Vanrie, Head of EUREKA Secretariat, spoke about how the EU needs to work together with investors and entrepreneurs, emphasizing that supporting innovation is a matter of public interest. He was joined on stage by Selma Prodanovic, Founder and CEO of1MillionStartups and EBAN Board Member; Brigitte Baumann EBAN President Emeritus, Go Beyond Founder and CIO, and Rising Tide Europe Co-founder, and Marika Mazzi Boem, Lean In EU WBAs Project Manager, X23 Co-founder & Senior Innovation Strategist at X23. 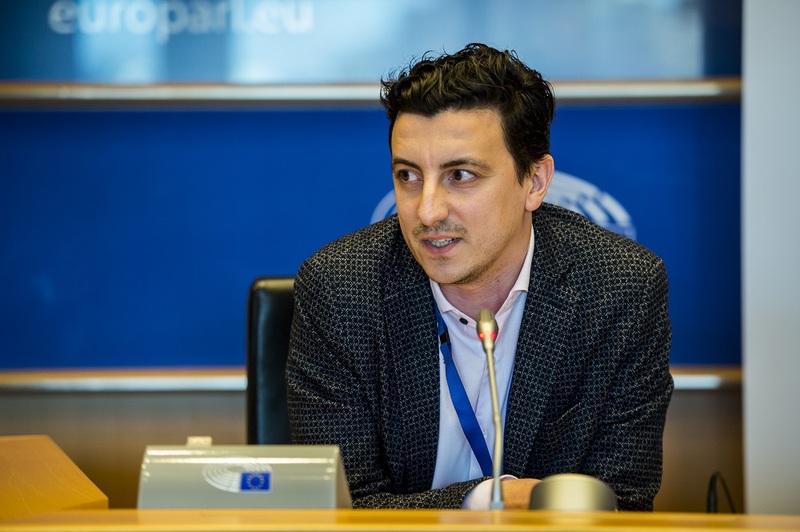 Diego Pavia, CEO of InnoEnergy, who EBAN has partnered with to create EBAN Energy, presented the work InnoEnergy has been doing in helping startups in the sustainable energy sector, and the goal to increase dramatically angel investment into the sector. Rainer Horn, Member of the EBAN Space Executive Committee and Managing Partner at SpaceTec Partners, presented EBAN Space and all of the activities the Community is undertaking to promote entrepreneurship and angel investing in the space sector. 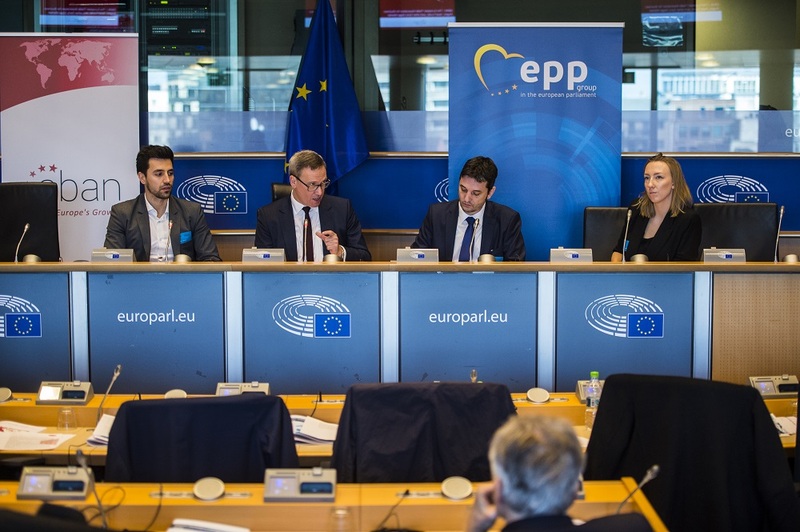 The EBAN Parliament event also covered how capital markets can help create scaleups in Europe, with a keynote from Simon Lewis, OBE, CEO AFME, as well as a panel composed of: Andrew Velasco, ELITE London Stock Exchange, Zuzanna Kurek, CEE-Released Project, Davorin Stetner, President of EBAN CEE and CRANE. 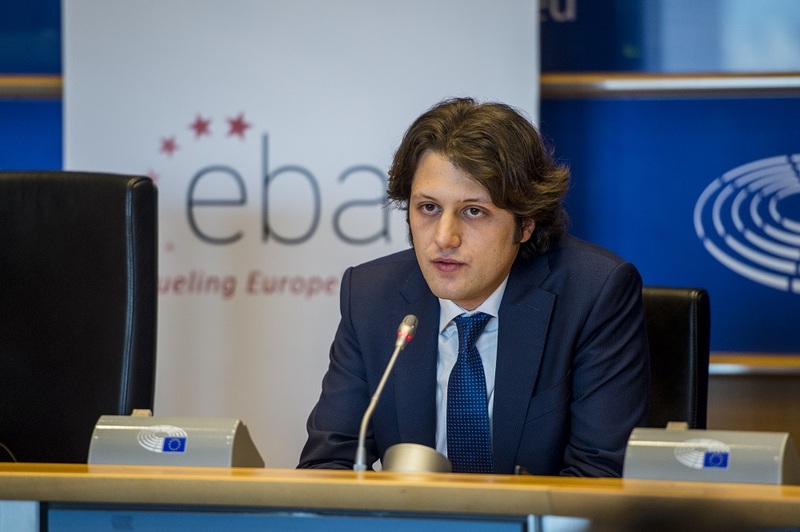 Jacopo Losso, EBAN Director of Secretariat, presented the latest research on the European early stage market to the audience, courtesy of the 3 compendiums published by EBAN annually on Statistics, Co-investment Funds and Fiscal Incentives for Business Angels. The EBAN “EurInvest – Nation of Investors” Road Show has two goals. 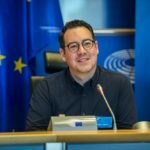 The first is to create a “Nation of Investors” from the private sector who will work with the public sector to accompany promising European start-ups to scale-ups to become global success stories with their human and financial capital in the important growth sectors of science, technology, sustainable energy, and social entrepreneurship. This “Nation of Investors” private sector will include business angels, crowd-funders, venture capitalists, corporations, stock exchanges, banks, insurers and pension funds. 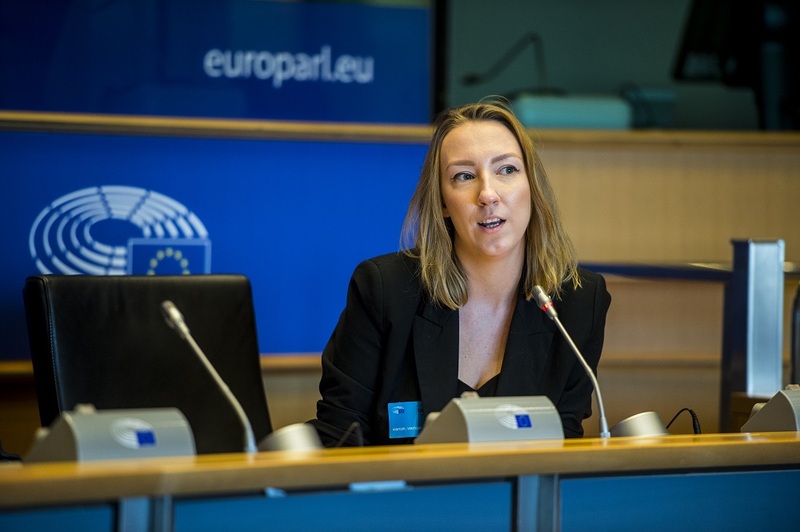 The second goal of the EBAN “EurInvest – Nation of Investors” Road Show is to inspire private sector investors to invest in entrepreneurs who are targeting the European “Single Market” and the world and not just their national markets. 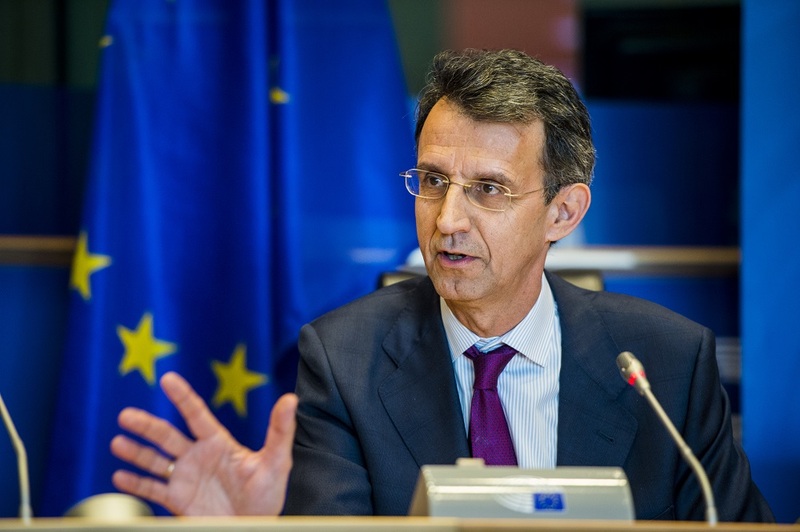 The EBAN “EurInvest – Nation of Investors” is a private sector initiative which very much complements the Juncker Plan, present and future Horizon 2020 programs, and the Capital Markets Union, all of which EBAN has actively participated in and supported, including the drafting and publication of its e-Zone paper. 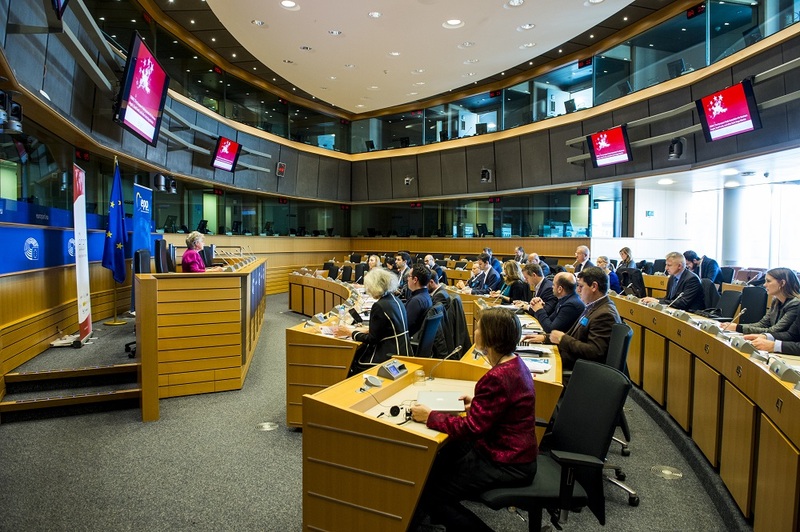 “Whereas many speak of “Start-Up Nations” and “Scale Up Nations”, we believe that the time is ripe for Europe to become the “Nation of Investors”, said Candace Johnson, President of EBAN. 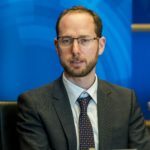 “Going forward, EBAN would like to see a pan European investment and capital gains tax incentive and a publicly-backed guarantee to private investors, similar to the Yosma funds of Israel which would inspire private investors from all European countries to come together and invest in the next generation of European Innovation,” concluded Johnson. Please see agenda and more pictures from the event.